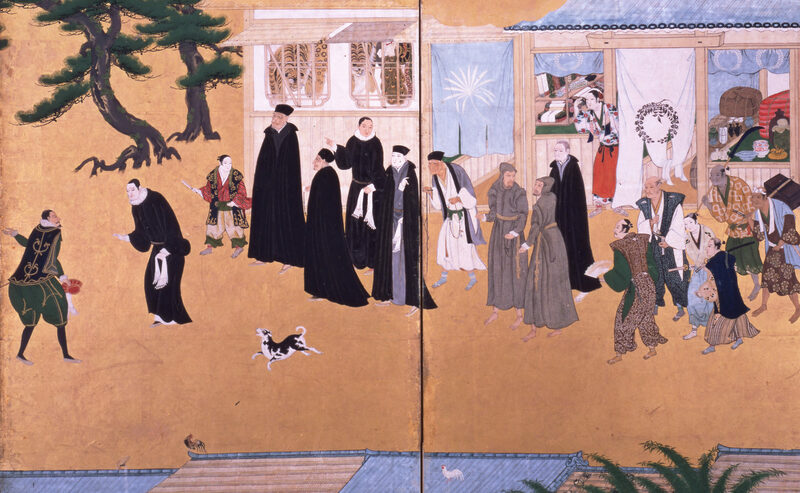 Based on a large-scale KAKEN grant (2013–2016) from Japan’s Ministry of Education for the research project “Renaissance Culture and Japan’s Christian Century (1550–1650)” (directed by Prof. Ken NEJIME) the Japanese Association for Renaissance Studies (JARS) was founded during the annual meeting of the Renaissance Society of America (RSA) in San Diego on 6 April 2013. This association supports Japanese scholars aspiring for international exposure. It also aims to serve as a point of contact for those interested in collaborating with Renaissance Studies scholars and groups in Japan. Respecting the scope of the Renaissance Society of America, JARS conceives the Renaissance in a larger time span from ca. 1300 to ca. 1650, through which it also seeks fruitful interactions with Medieval and Early Modern studies. JARS sees Renaissance culture in broad and multidisciplinary ways and promotes new and original research and academic events.